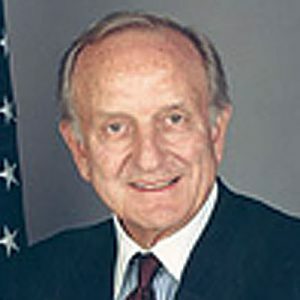 Palmer has served on the President’s Export Council as a private sector adviser to the secretary of commerce and as a private sector trade adviser to the Office of the U.S. Trade Representative. He holds B.A. and MBA degrees from the University of Mississippi and an honorary Doctor of Laws degree from Millsaps College.